Construction companies have been searching for alternatives to increase their profits margins, based on reducing costs, raising productivity, technological solutions and management of production. The sector finds in the Enterprise Resource Planning (ERP) system the possibility of controlling and managing the execution of the works on any work step. The ERP, through comercial software packages for the construction industry, operate in an integrated network. The tool has been used by companies in the construction industry to make production and management more efficient. The ERP system has been used by companies in the construction industry to make production and management more efficient. However, implanting this system provokes a great organizational change, which justifies why some companies achieve good results while others do not. 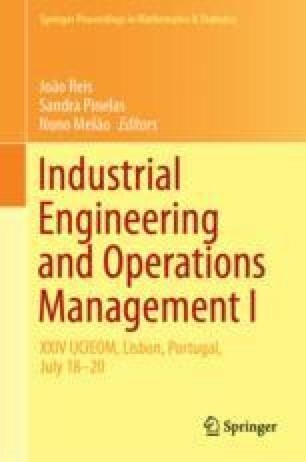 The objective of this article is to identify which variables regarding implantation, management and performance of the ERP system interfere in the organizational maturity of a construction company. It has been proven that construction companies with ERP system have more developed aspects of organization and similar management processes. These construction companies distinguish themselves for their bigger integration between processes and departments; a better information flow; and a higher formalization of activities, projects, processes, company positions and functions.